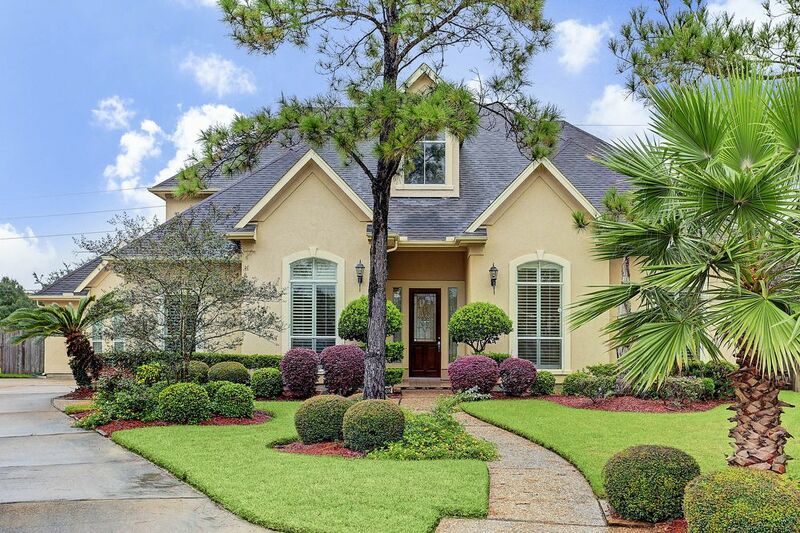 Located in the highly desirable Prestigious Lakes of Buckingham, this home is the epitome of elegance. 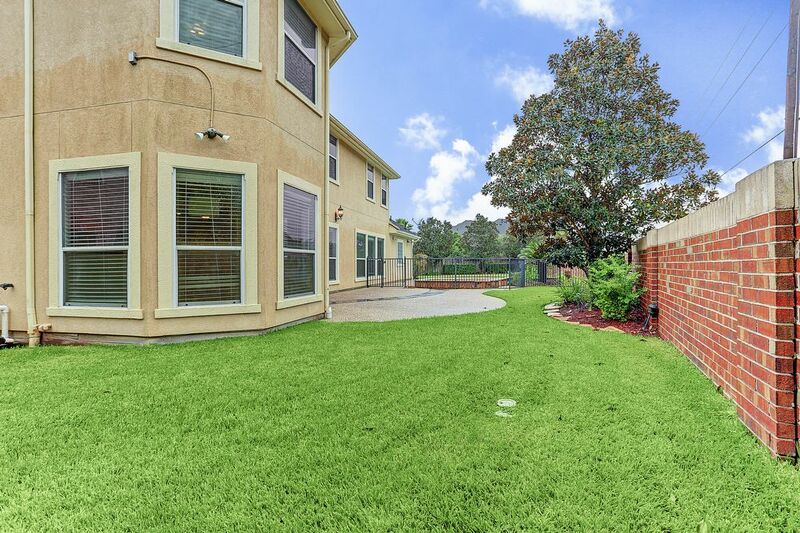 The manned entry gate, cul-de-sac location and no backyard neighbors ensure utmost privacy. 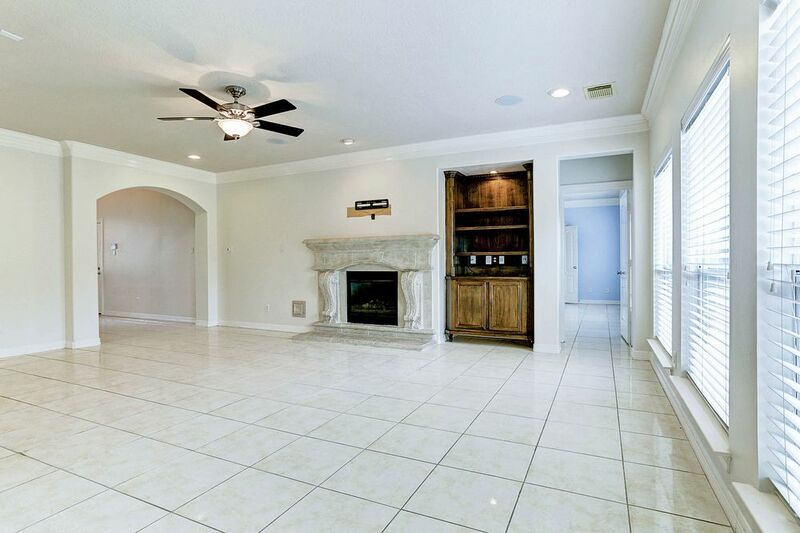 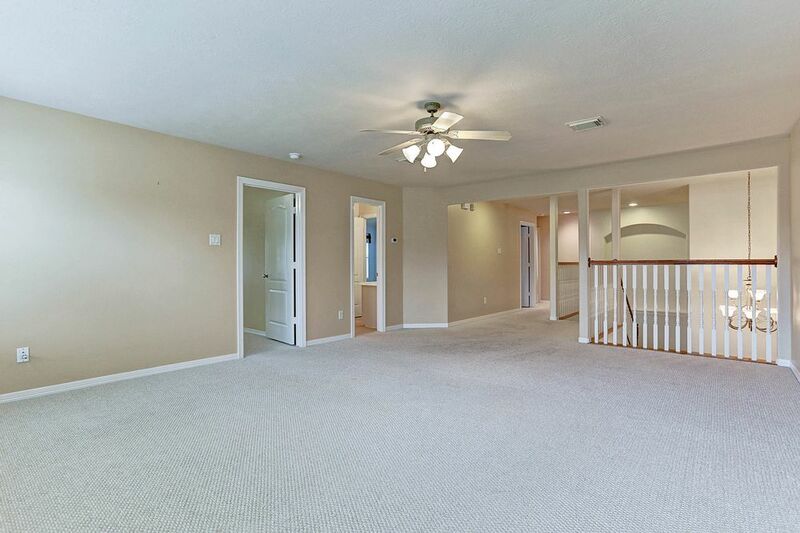 Through the foyer you will find a bright and open den that overlooks the glistening pool. 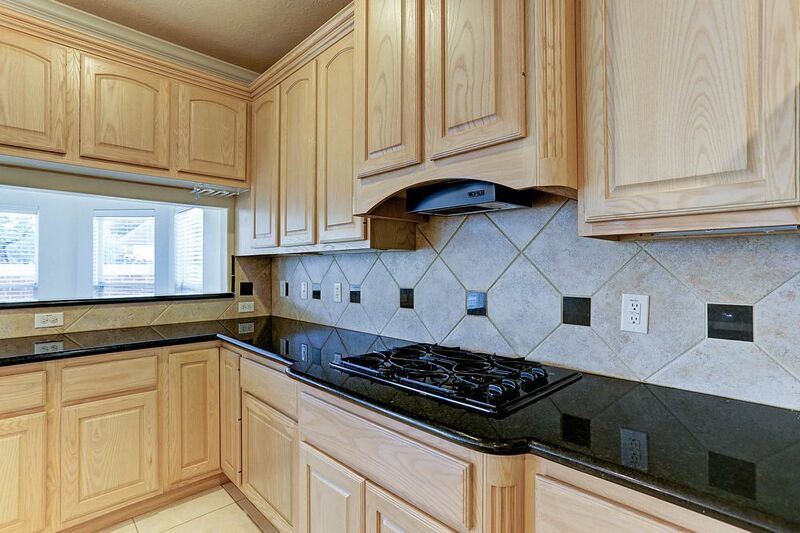 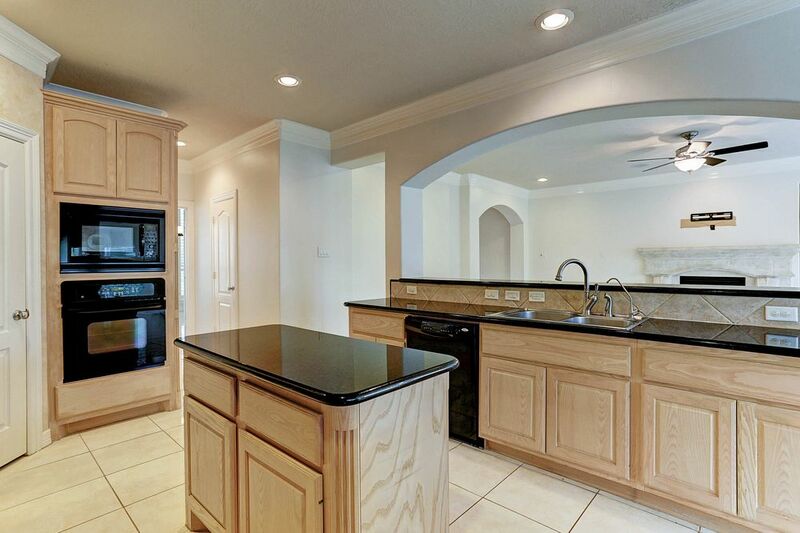 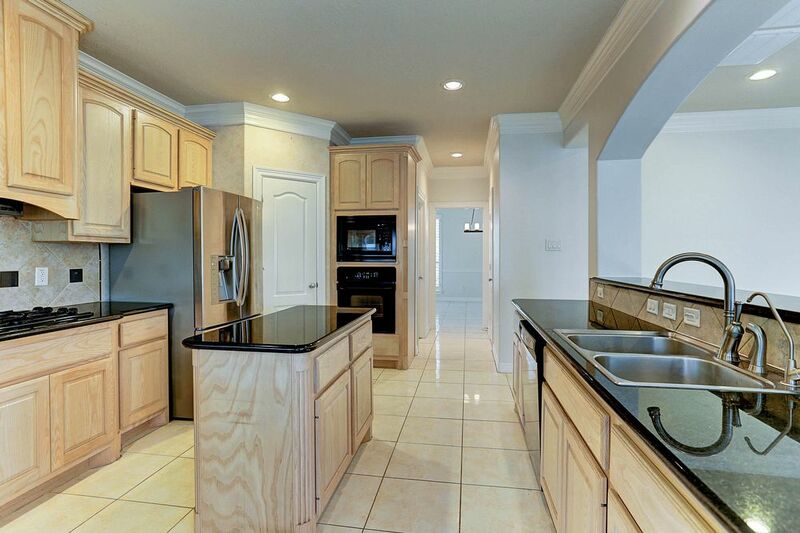 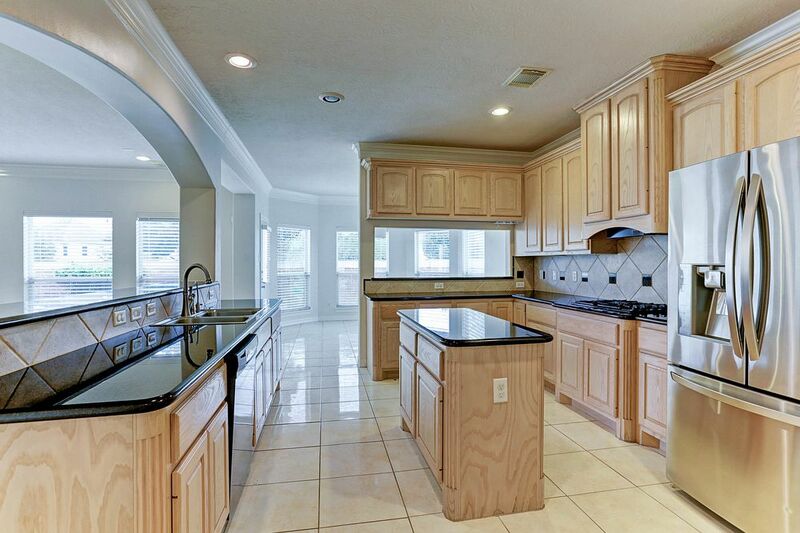 The open kitchen with a chef in mind has tons of storage and gorgeous appliances. 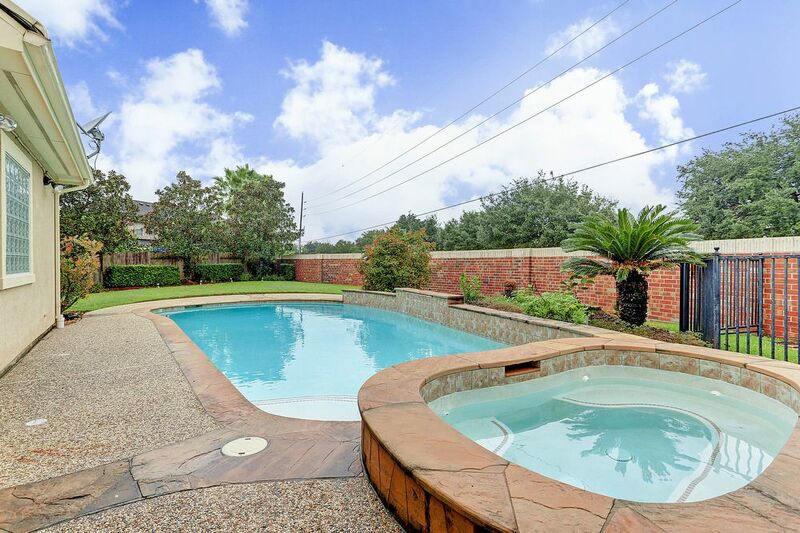 The large master retreat is located downstairs for privacy with a beautiful view of the pool and the master bathroom has plenty of space with double vanities, a Jacuzzi tub and separate shower. 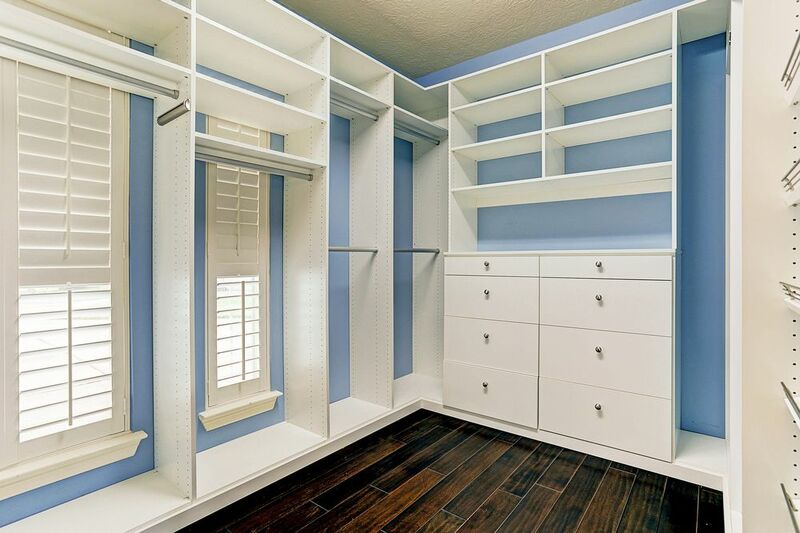 Don't forget to check out the fully customized closet, a shoppers dream! 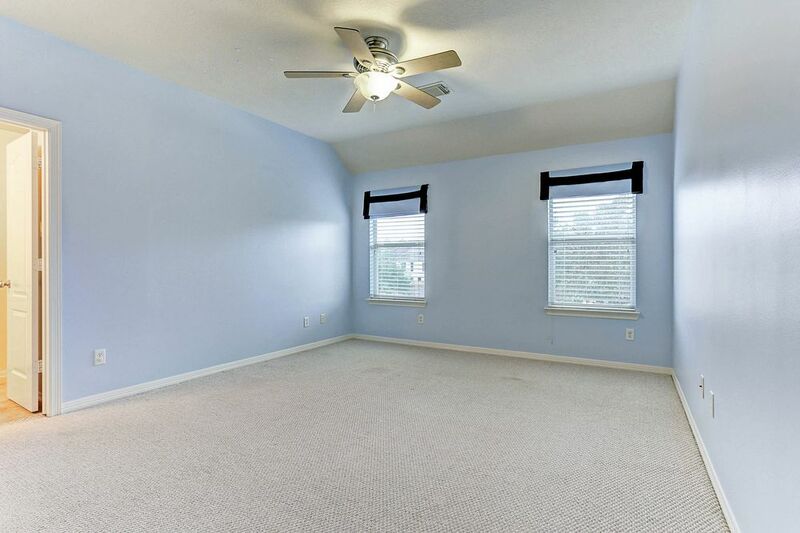 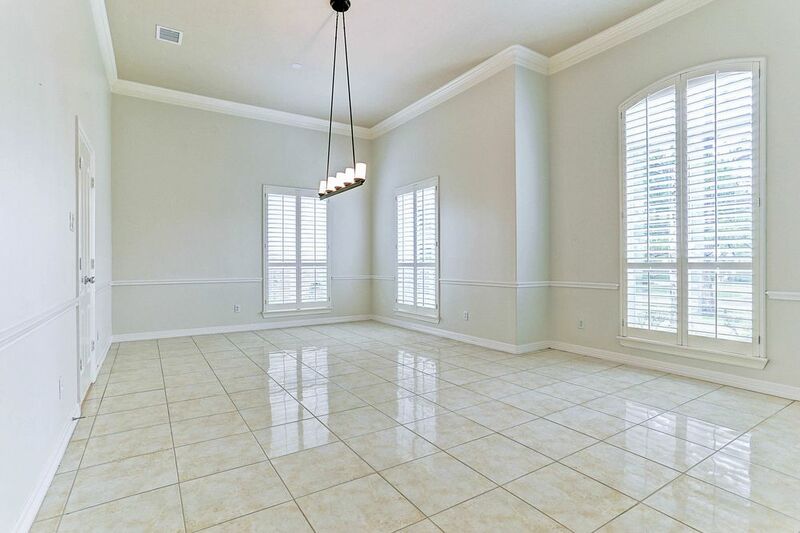 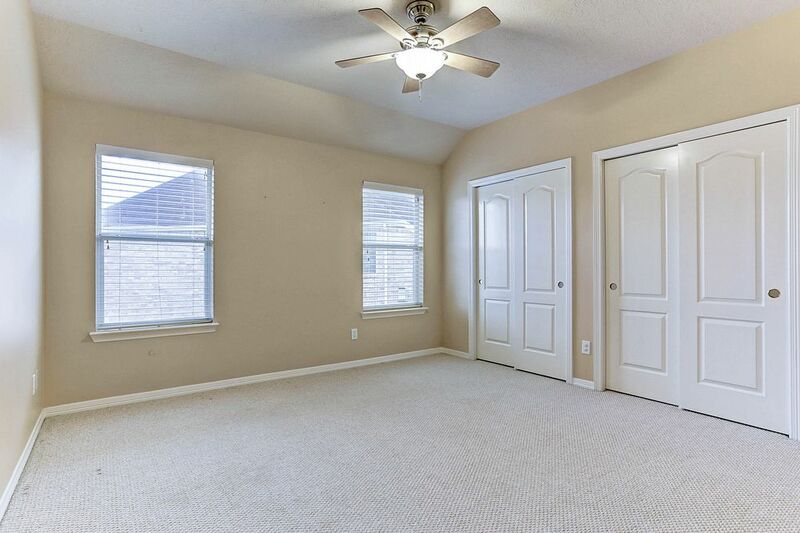 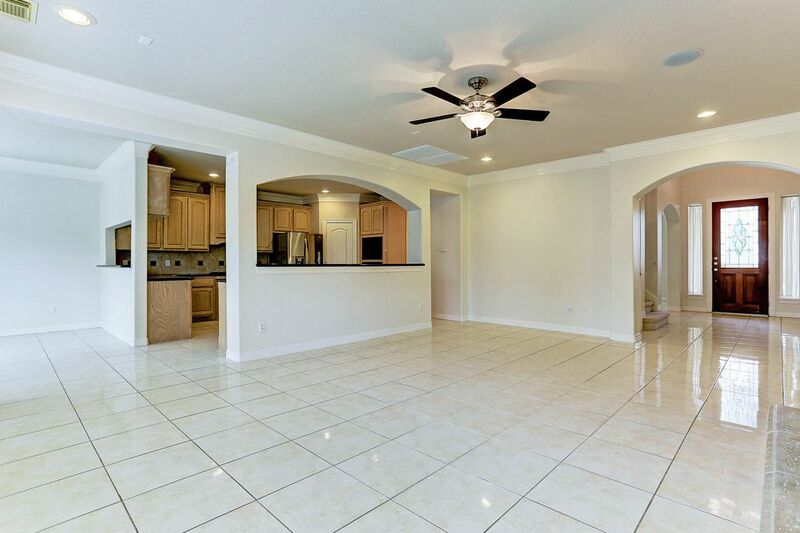 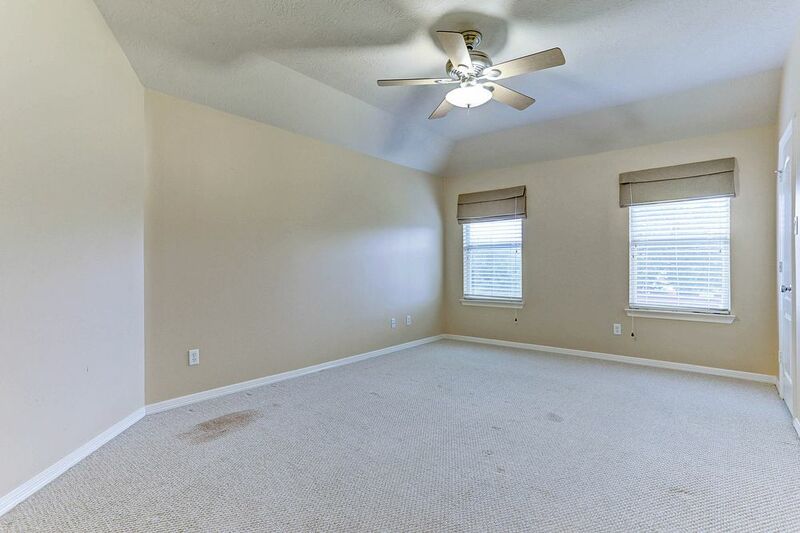 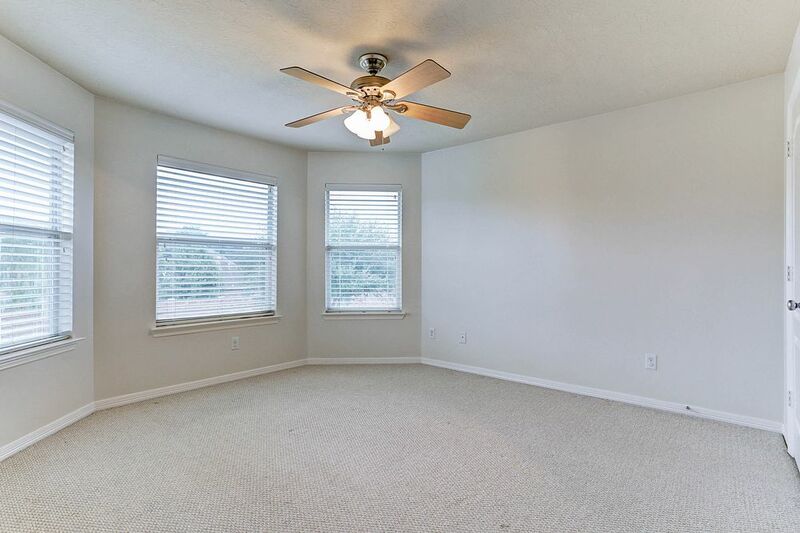 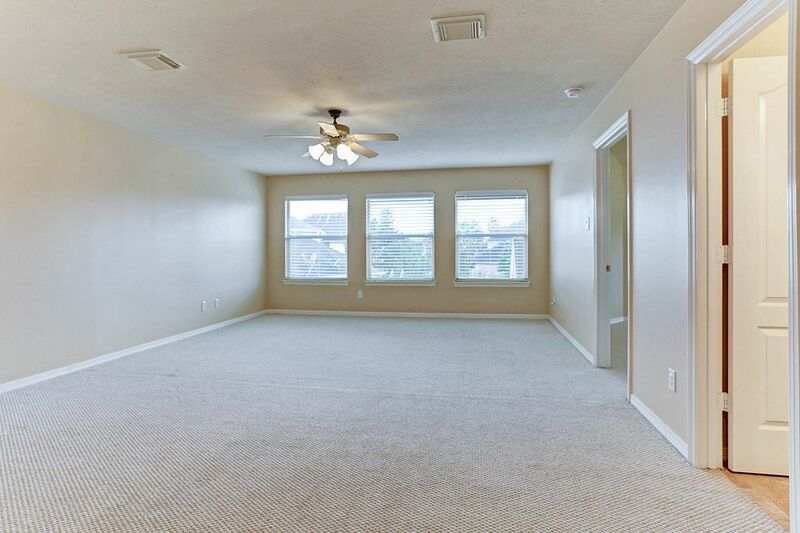 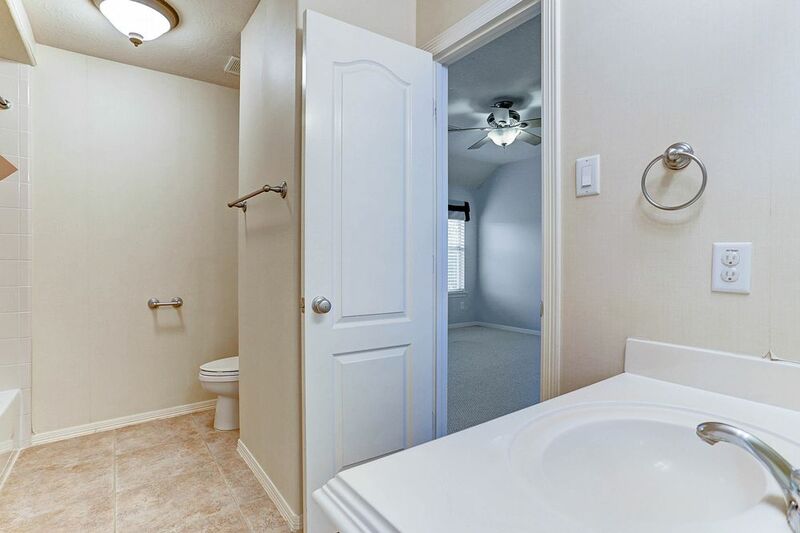 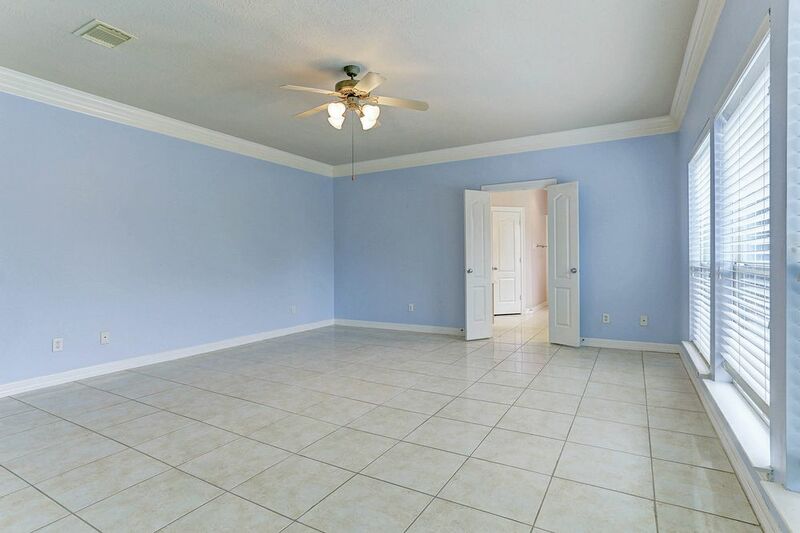 Upstairs you'll find 4 more spacious guest rooms, 2 full baths and a secondary living room that overlooks the foyer. 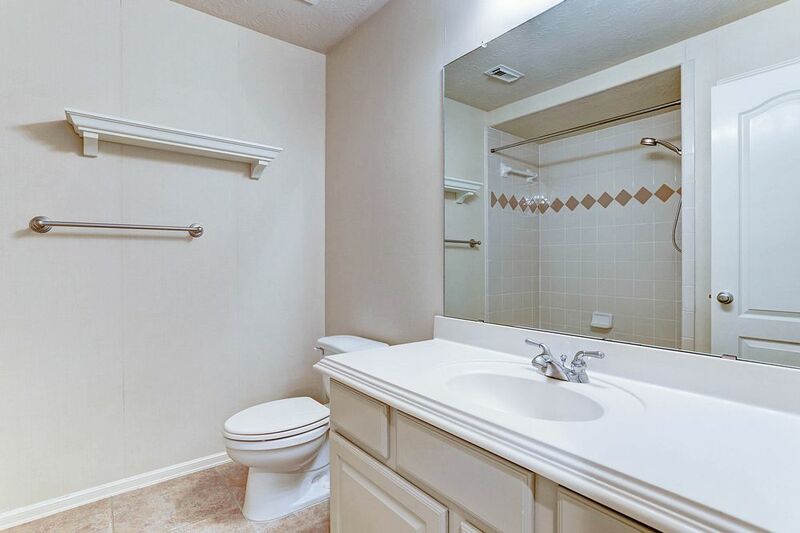 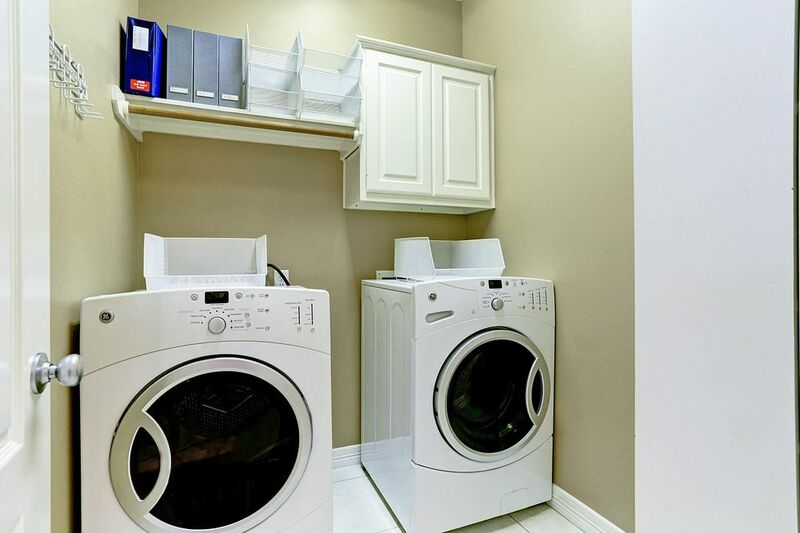 Appliances including refrigerator, washer and dryer are included as well as pool maintenance! 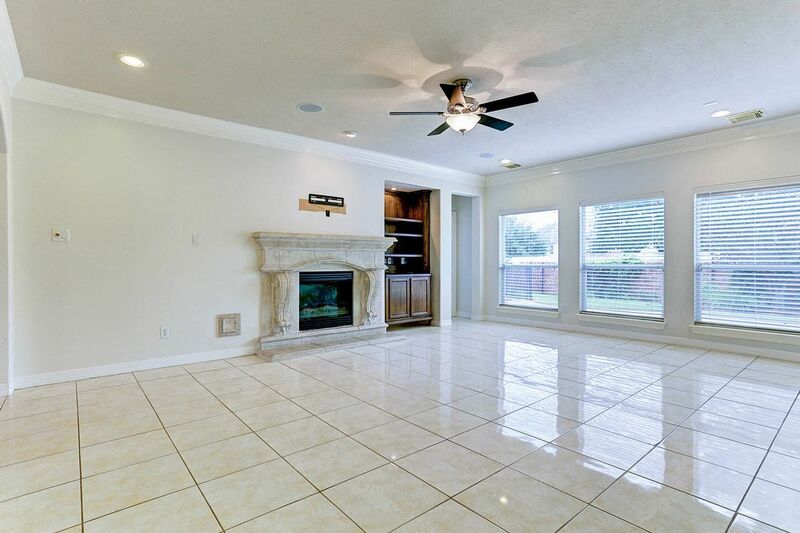 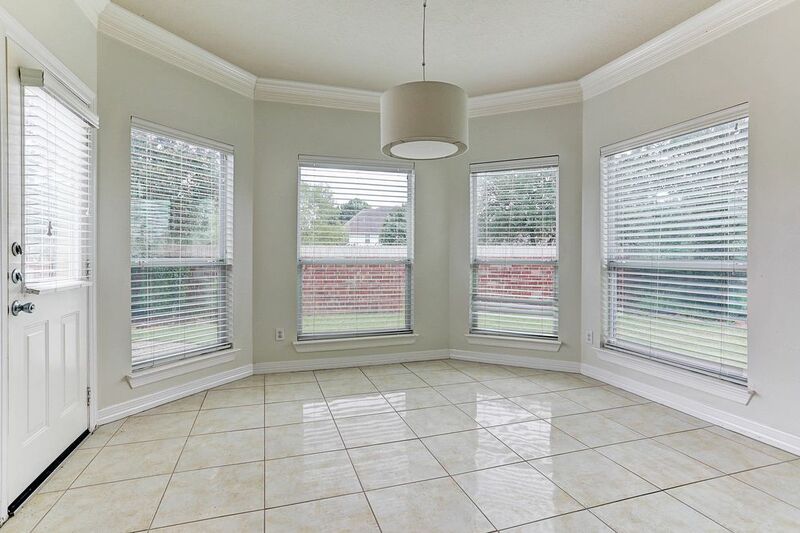 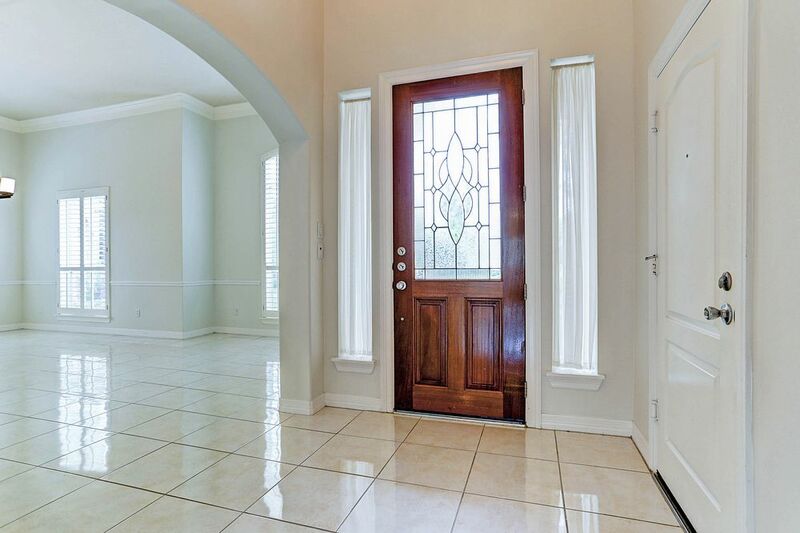 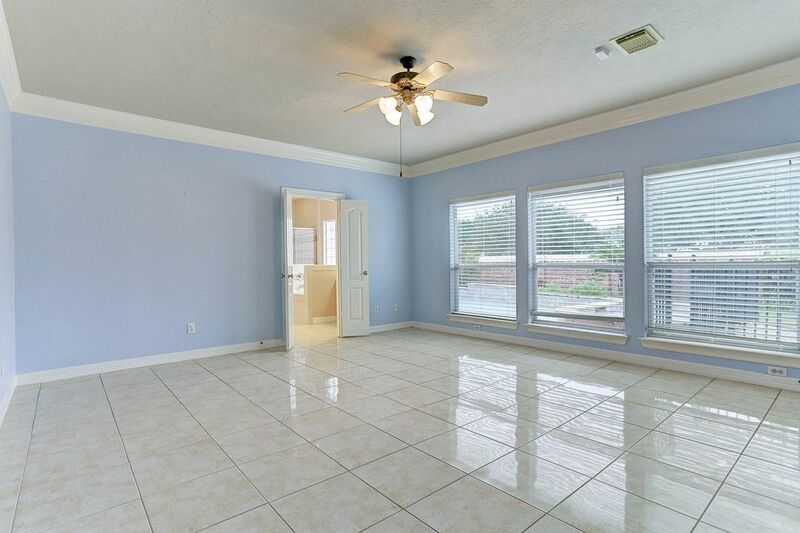 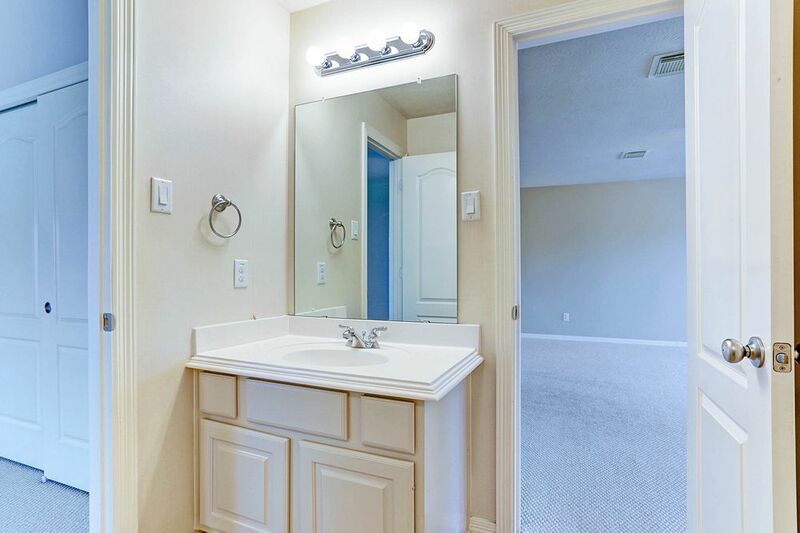 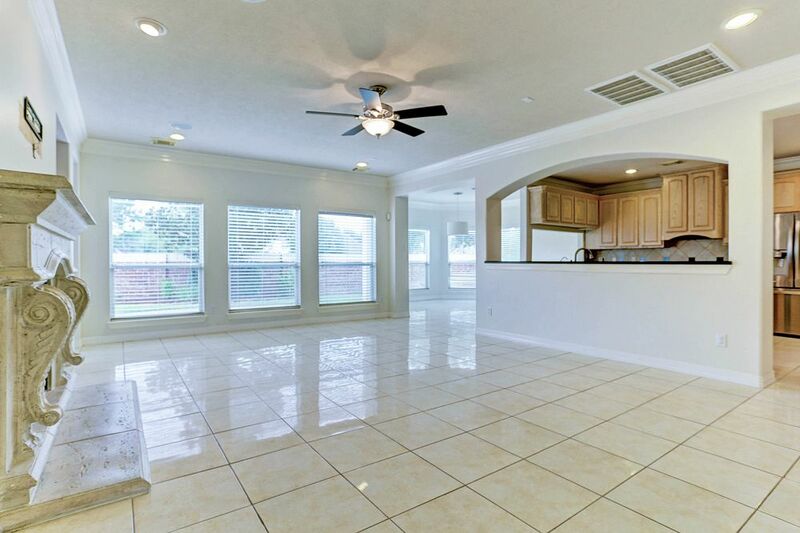 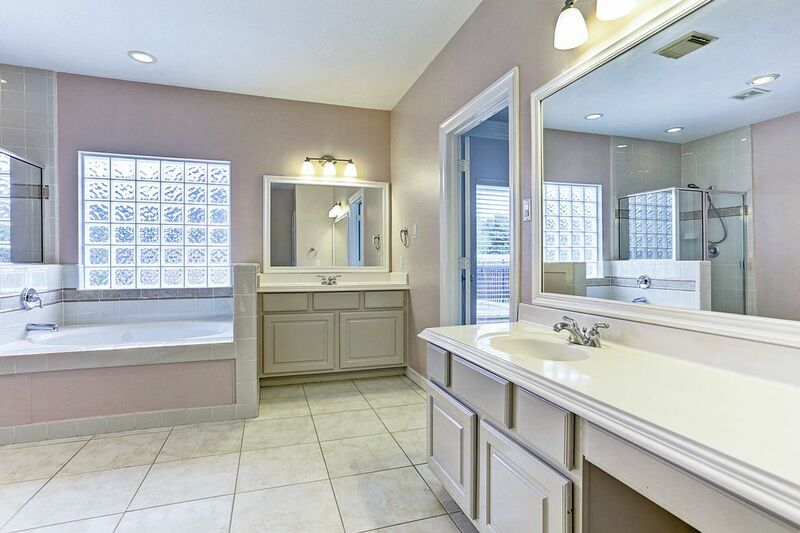 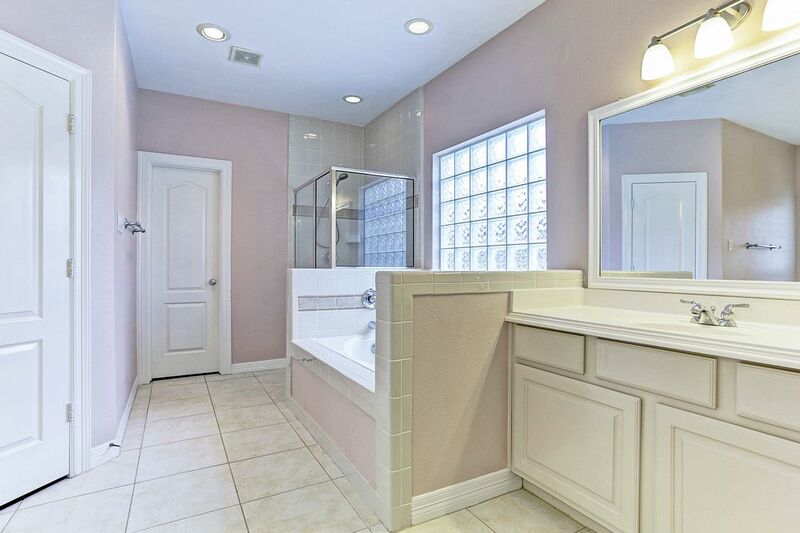 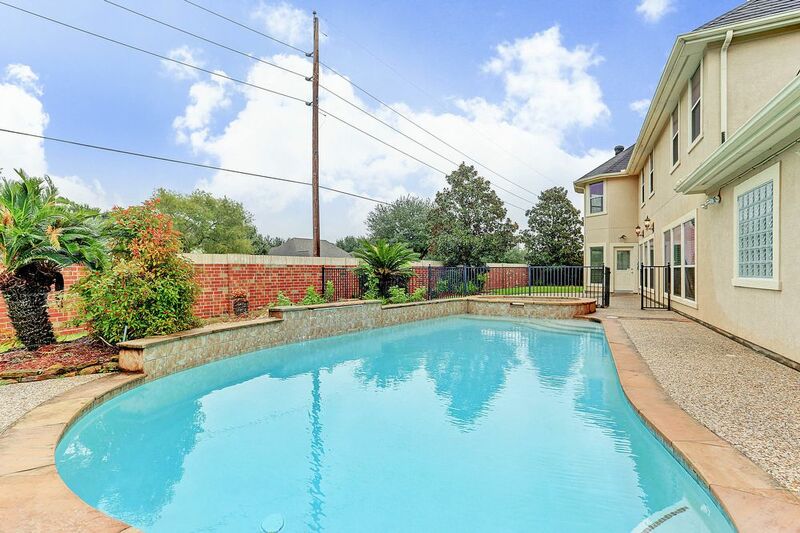 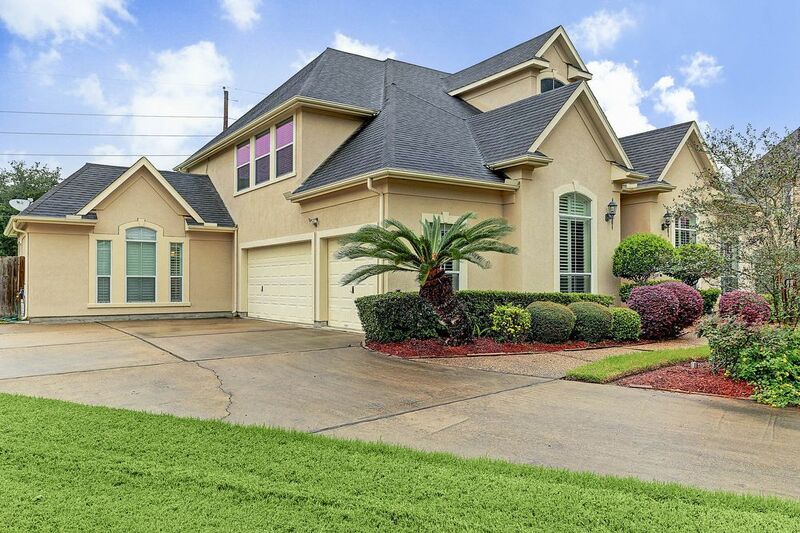 This home is located in highly sought after Katy ISD, and is conveniently located near I-10, Grand Parkway, and Westpark Tollway.